Is Seattle Located Within King County? 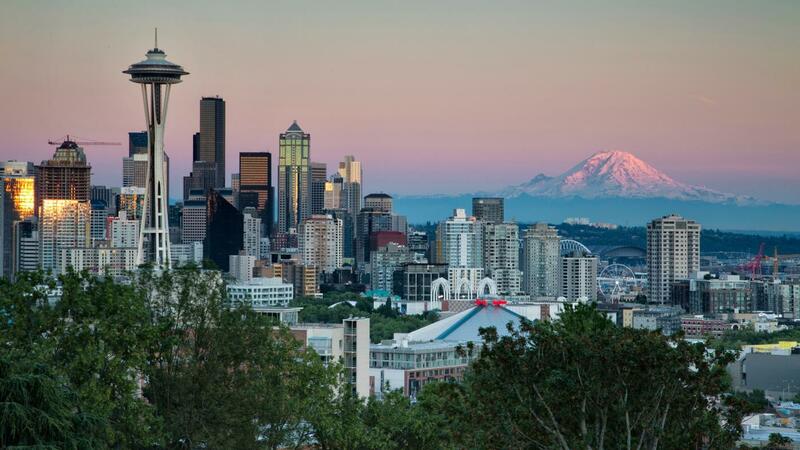 Seattle is located in King County, Washington. The city is the county seat. As of 2015, King County is the most populous county in the state and the 13th most-populous county in the United States. In 2010, King County had a population of almost 2 million people. More than 600,000 people resided in Seattle proper while more than 3 million resided in the Seattle greater metropolitan area. King county has a total area of 2,307 square miles. Seattle is 142 square miles in size. King County's highest point is Mount Daniel at 2,426 meters above sea level. The county is originally named after William Rufus King who was vice-president when the Washington Territory was created. In 1986, the town honored Dr. Martin Luther King Jr. as its namesake. Where Is Seattle Located ? What Are Some Bird Flu Symptoms in Chickens? What Are Some Fun Things to Do in Seattle? What Are the Major Bodies of Water in California? Why Is Old Faithful so Famous? How Did California Get Its Name?